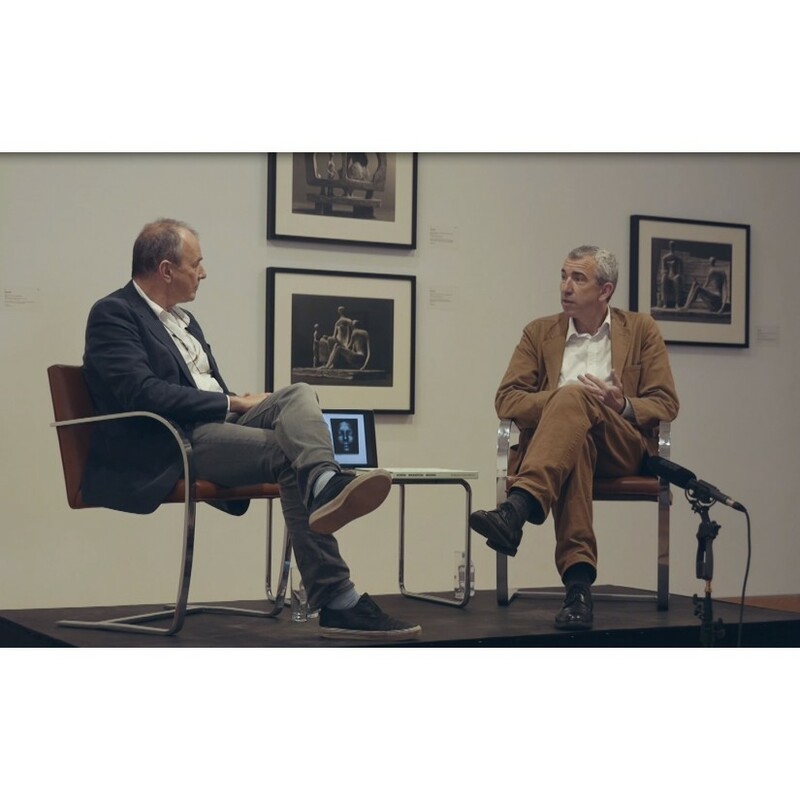 On 23rd June, Waddington Custot Galleries hosted a talk with Francis Hodgson & David Grob discussing the intersection of photography and sculpture. Francis Hodgson is a Professor of the Culture of Photography at the University of Brighton, photography critic for the Financial Times and former Head of Photographs for Sotheby's in London. David Grob co-curated the current exhibition, Rodin, Brancusi, Moore: Through the Sculptor's Lens and is a collector and dealer who specialises in the photography of Brancusi.